Home » Community and Society » Editorial: Proactive messaging is a sure way to be ahead of the game. Editorial: Proactive messaging is a sure way to be ahead of the game. 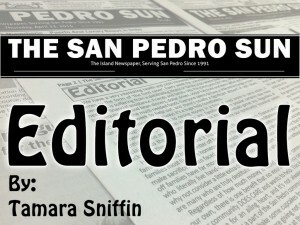 THE ISSUE: We recently came across The San Pedro Town Council’s handout titled “Please Excuse Me”, which addresses the issue of Sargassum seaweed on our beaches and what they are doing about it. WE BELIEVE: Proactive messaging is all about being ahead of the game, and this approach is one of the best ways to address an issue. Proactive messaging is all about addressing potential problems before they may occur, and it is a great way to say, “Yes, we are aware of the problem/issue and here is how we are dealing with it.” By addressing the topic before someone else has the opportunity to point a finger, or make accusations that an issue is being avoided, the messenger comes out on top of the game by being the first to bring it up. When taking proactive measures the messenger demonstrates that they are taking charge of the situation and are dealing with it. 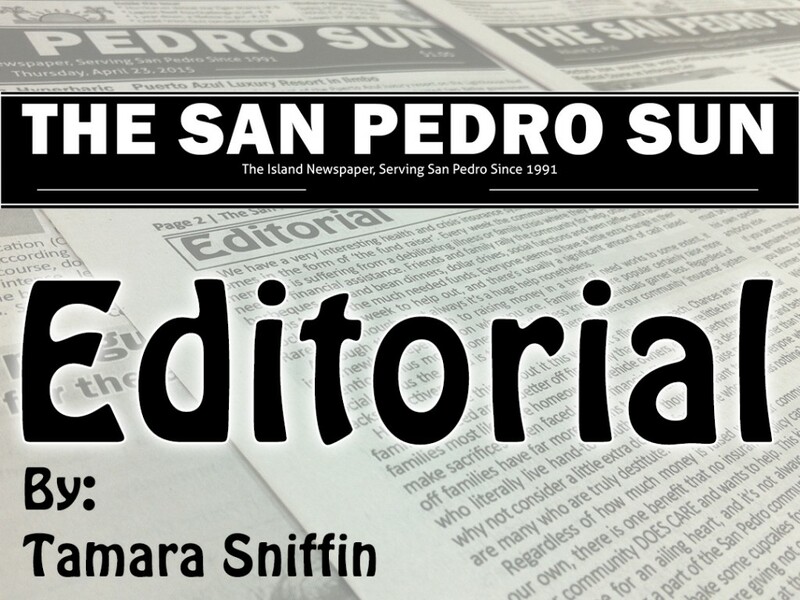 We appreciate this effort by The San Pedro Town Council as it demonstrates their desire to keep the public, and our visitors informed. They want people to know that they are aware of the situation and that they are doing their best to deal with it. We believe this proactive approach benefits all who are involved, and helps to combat a negative problem before it even arises. This case in point is one we hope more governing entities will embrace. If they are the first to approach a topic of concern, then they won’t have to be on the defense when the subject comes up. It is best to be the first one to inform the public of your intentions, before someone else gets it wrong.